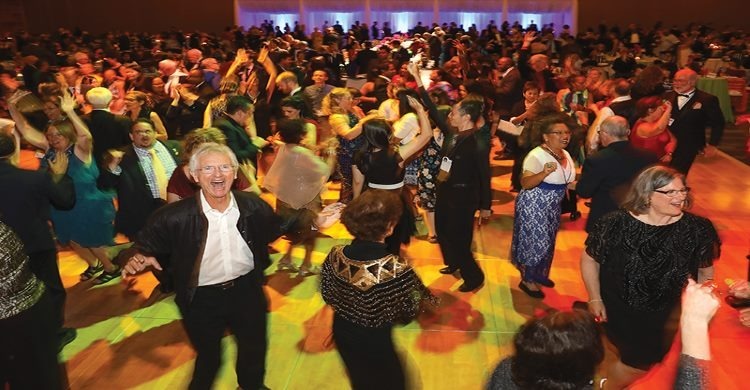 If you are an upstanding kind of person, you'll certainly want to be there to personally raise your glass to the Toastmasters International Convention. You'll probably know, but just in case you don't, a toastmaster isn't the waiter at the breakfast buffet who makes sure your slice of Rye is done just right. No. Toastmasters are expert public speakers with excellent leadership qualities. And they want to share their secret with you at this year’s event - the 88th Annual Toastmasters International Convention, to be held at their new world headquarters - the just completed “rustic-chic” Gaylord Rockies Resort & Convention Center in Denver, Colorado. If there's a better place to be dazzled, not only by the world's best orators but by the big sky and crisp Rocky mountain air, we can't think of one. 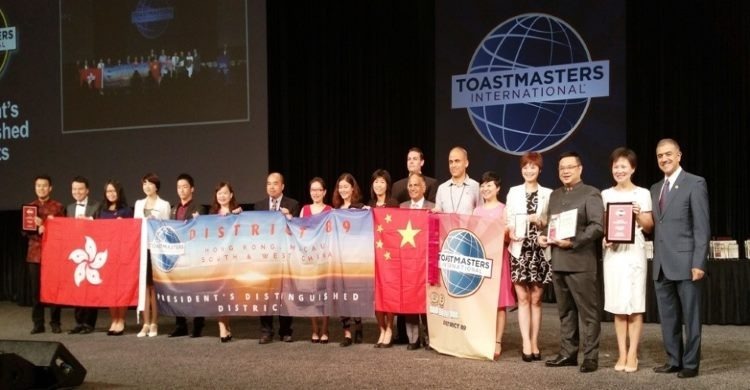 Who are the Toastmasters and what do they do? Well, let's say they Talk the Talk AND Walk the Walk. Toastmasters International is an American nonprofit that operates clubs all around the globe for the purpose of helping all its diverse membership improve their communication and leadership skills. 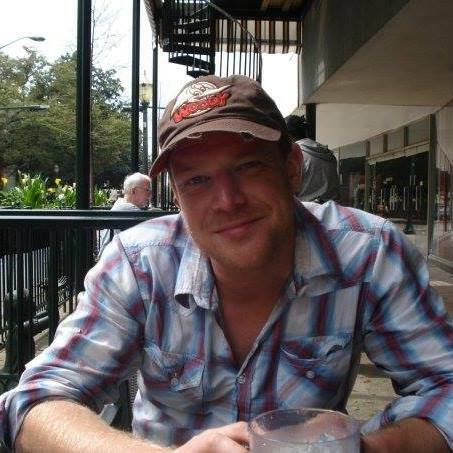 Part of this is standing on a stage addressing hundreds of strangers, but there is more to it, and it works! 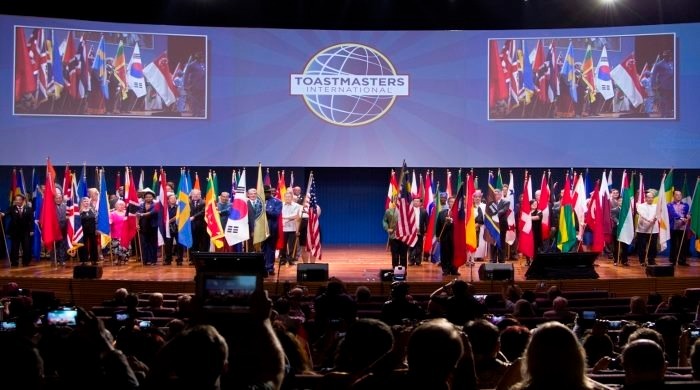 Founded in 1924 by the author of The Great Peacemaker and all-round jolly good egg, Ralph C. Smedley, Toastmasters’ motto "Where Leaders Are Made” can be heard by over 345,000 members in over 15,900 clubs spanning 142 countries. As well as the World Championship of Public Speaking, this year’s conference will see keynotes and speeches from Peak Performance Experts and the most famous Toastmasters this universe has to offer. These business beastmasters, entrepreneurs and übertalents all have one shared motive - mentoring you to become a winner. So click the button and step into a confident new you! Visit stunning Denver, Colorado - Big Sky Country!